Pokemon Go has only been out in the hands of the public since July of this year, but it's already seen a fair amount of updates since its launch. The game was met with mostly positive reviews when it was first released, but later some criticism for being too shallow of an actual game once the initial hype began to die down a bit. 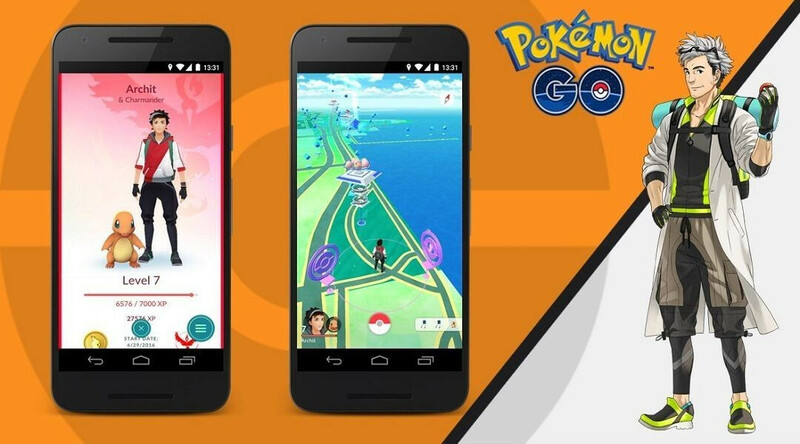 Developer Niantic has taken the criticism to heart, and as a result had made sure to release frequent updates to the game that add more and more features for us to dabble with. In the latest update, version 0.37.0 on Android and 1.7.0 for iOS, Niantic will finally be introducing the new Buddy mechanic that they officially announced back on September 2. With the new Buddy feature, Trainers will now be able to select one of their captures to be their Buddy Pokemon. Once a Buddy Pokemon has been selected, Trainers will be able to earn Candy for that Pokemon for every 3-kilometers that they walk. It's currently unknown as to just how many Candies are earned, but it's still a cool way to encourage further exploration while being able to upgrade your favorite Pokemon at the same time. However, the new update doesn't stop with Buddy Pokemon. Niantic has added in a heap of fixes for various bugs that have been affecting users, and they have also added official support for the Pokemon Go Plus accessory that will be launching on September 16. 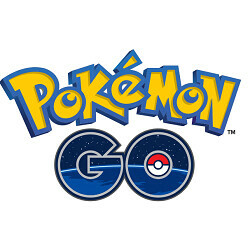 Among these updates, perhaps the most controversial is Niantic's move to not allow users to play the game if they are using a rooted or jailbroken device. Rooting or jailbreaking a phone is required in order to use GPS spoofers - tools that cheaters are using to make the game less enjoyable for everyone. It certainly is irritating for those with rooted handsets that are fairly playing the game, but from the point of Niantic, it does make sense. This is really the only fool-proof way to ensure that everyone has a fair shot at the game, and it was an update that we were bound to see sooner rather than later. Although the update is officially starting to roll out now, don't be disgruntled if it takes some time for you to see the update hit the Google Play Store on your Android device (or App Store if you're on iOS). Maybe in about 4 years. The struggle is real. Yeah I know... here in my country is like just one Magikarp per week! I only have like 50 candy... and I really love Gyarados. So now I need to decide if I want ads on my kids tablets or if they want to play pokémon go, decision, decisions. The article writer really need do research. You dont need root for GPS spoofing. Fly GPS for example. Niantic is just fill of crap. They removed tracking, just to sell theirs Pokemon Go Plus accessory.